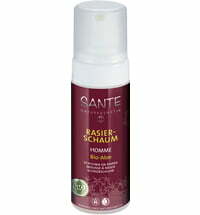 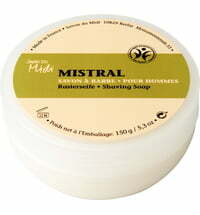 Composed of organic bamboo & organic aloe vera. 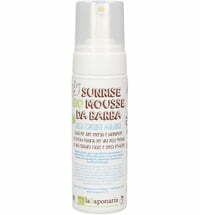 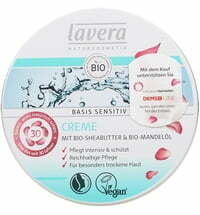 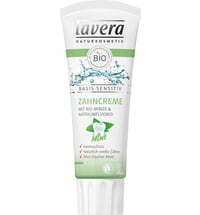 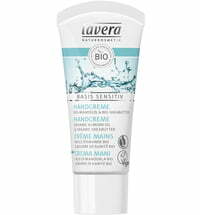 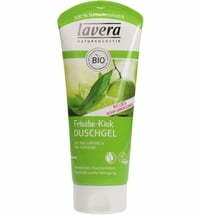 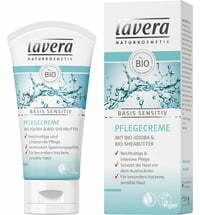 Lavera has started offering a mild shaving foam as of March 2013. 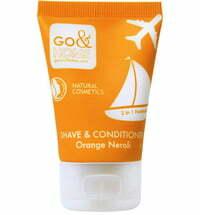 The pH-value of the shaving foam is such that stubble positions itself well for shaving. 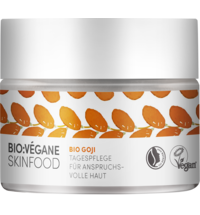 The new nourishing formula makes for a thorough and gentle shave due to organic aloe vera juice, nourishing organic olive oil as well as bisabolol. 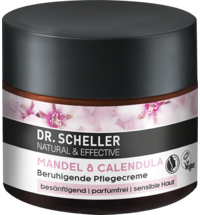 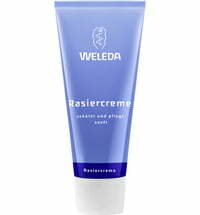 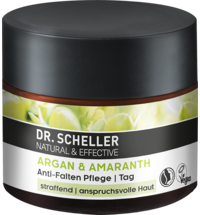 Simultaneously, the skin-soothing organic extracts of green tea and hamamelis, and organic bamboo prevent redness and skin irritation. 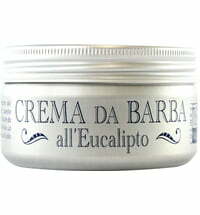 We do not have any reviews in English yet, but we do have 67 reviews available in other languages.